When I first visited this year’s European Green Capital Copenhagen in 2009, I was immediately impressed how walkable and bikeable a city can be. I was equally excited when I had the opportunity to get some first-hand insights into Copenhagen’s recipes for success by Danish cycling advocates Andreas Rohl and Mikael Colville-Andersen in 2012 at SFU Vancouver. 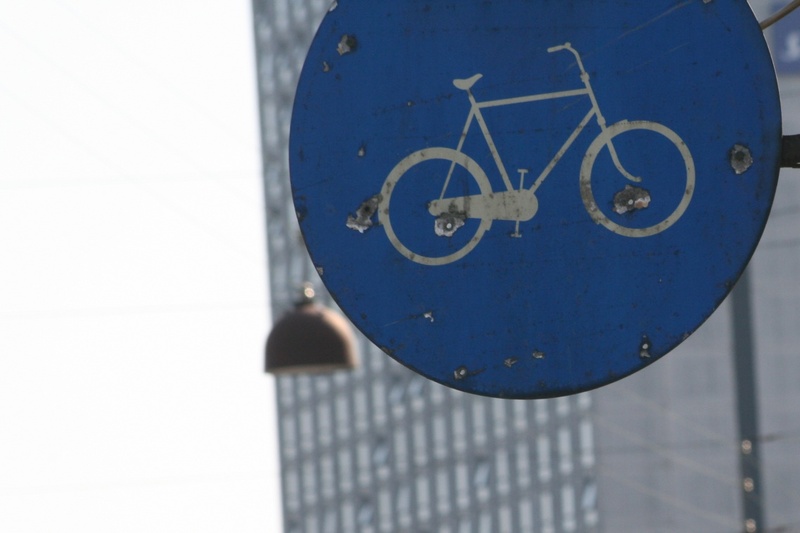 So, I really appreciated when Copenhagenize last year published a 10-part video series on the “Top 10 Design Elements in Copenhagen’s Bicycle Culture” which show us how we can make our cities better places for cyclists and essentially for all people.